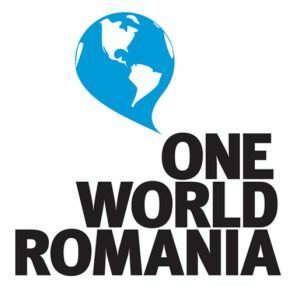 One World Romania Int. Human Rights Documentary Film Festival haben. class="post-template-default single single-post postid-3677 single-format-standard samba_theme samba_left_nav samba_left_align samba_responsive wpb-js-composer js-comp-ver-5.2 vc_responsive"